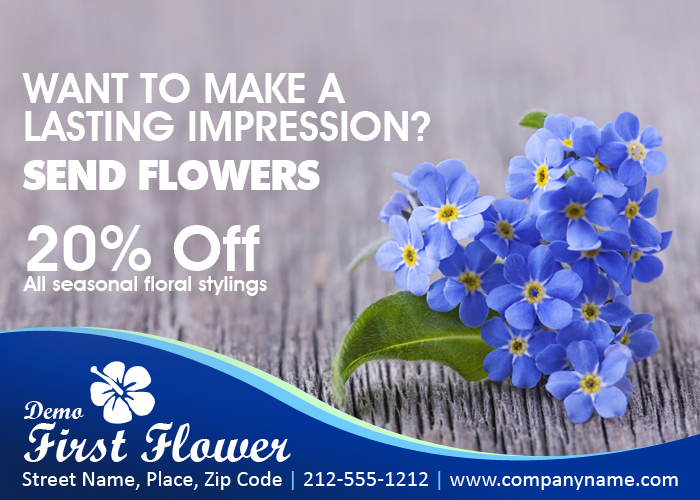 These personalized 5x7 inch square corner flower delivery magnets – 25 MIL can be preferred for value building by florists, nurseries, botanists and many others. It offers them large space for highlighting their business specials, contact information, brand information and many others. This magnet is offered in offered in budget friendly price tag and marketers can further cut down their marketing costs by ordering them in bulk from us. This magnet offers long term service compared to regular ones due to its thickness and high quality laminated finish. Request a quote to know wholesale price benefits for these custom 5x7 inch square corner flower delivery magnets -25 MIL.